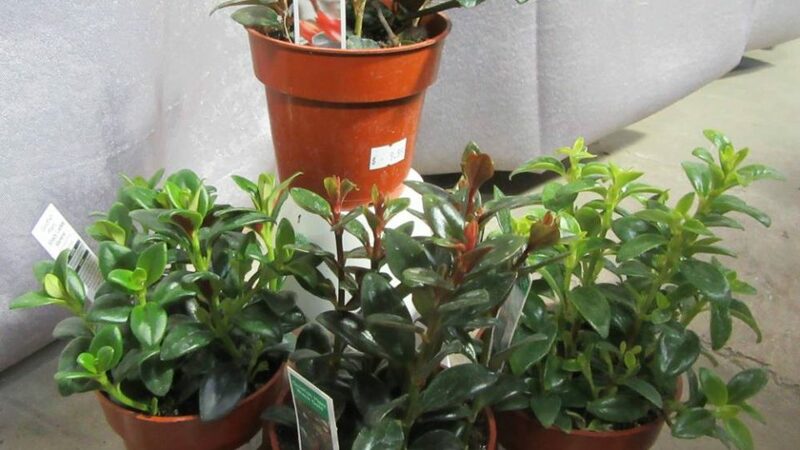 Nanaimo’s source for healthy houseplants! 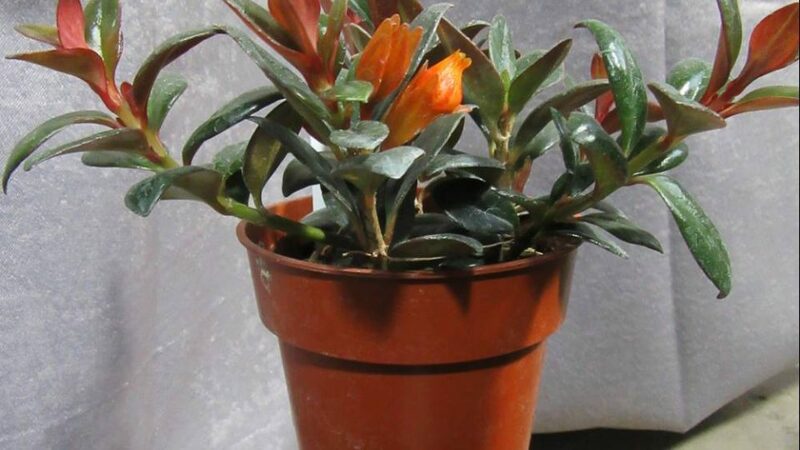 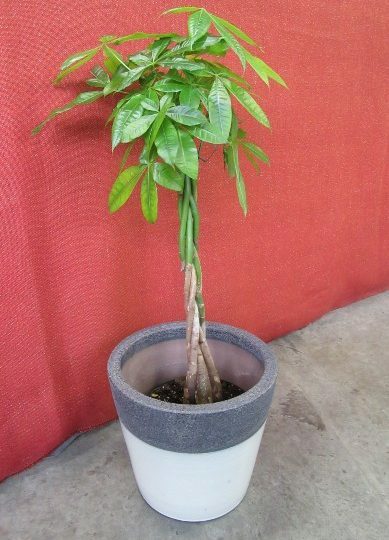 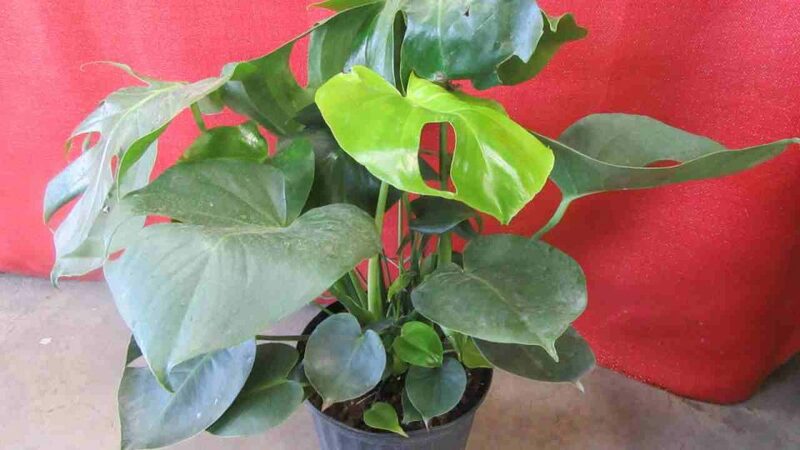 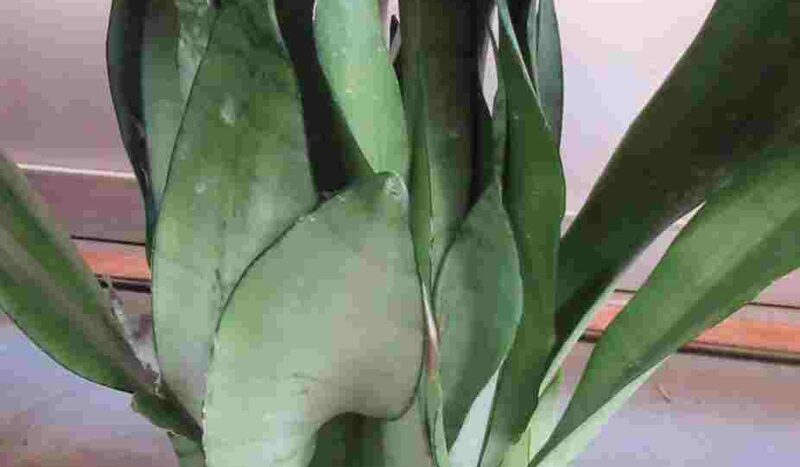 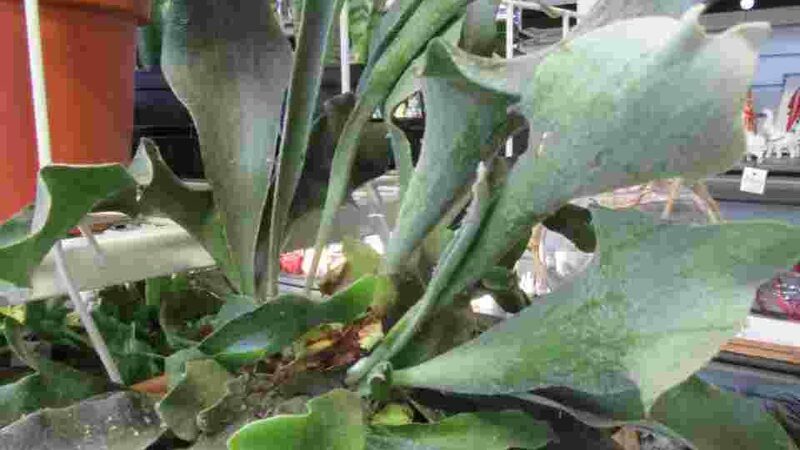 A unique selection of houseplants with new shipments arriving weekly. 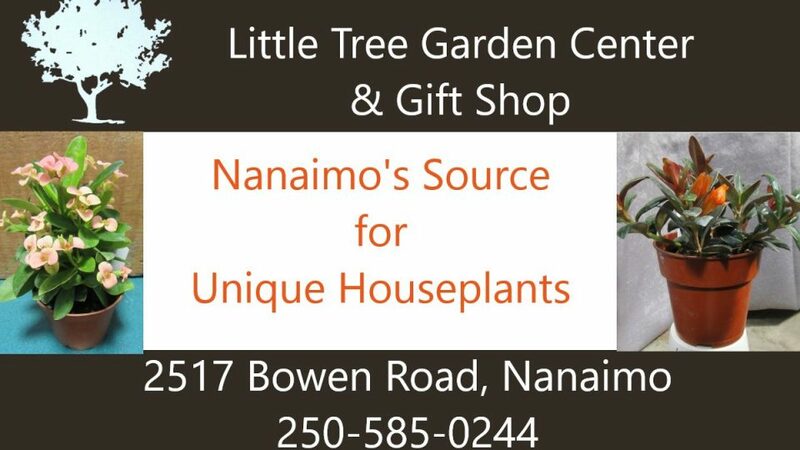 Nanaimo's source for houseplants - Little Tree Garden Center.